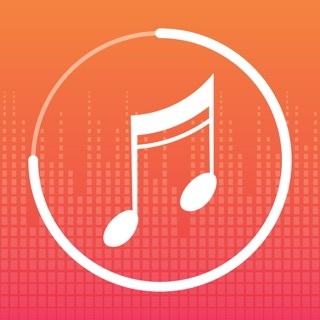 We regularly update our app to make your music listening experience even better. In this release we fixed some minor music player bugs. As the other reviews state, this app won’t let you use any of its features until you fork over like 3 dollars a week or something similar. It’s a rediculous price to ask, but what annoys me more is that it all used to be free. I don’t mind paying devs for their work, but this price and the tactics they’ve used to get people to pay it (i.e making everything an in-app purchase) are just too much. So, this app is good for the most part. However, something has happened to my app, where I am unable to leave it to itself anymore. Meaning, if I leave it to play music, going through my playlists, it won't play the next one without me having to press play every single time. Not sure if that made sense to you, but to sum it up, it won't play automatically. When this bug is fixed, I will rate 5 stars. Until then, goodbye. Believe Me, This Is Terrible! If I could, I'd give this app 0 stars instead of 1. It says all free and stuff but as soon as you enter the app it tells you to pick a package deal, either paying once a week or once a month. After the 7 day free trial you're charged just like every other app that isn't free. And if you don't choose any deal, you can't access the app. Honestly, taking the time to install this app is a waste of time. So sorry tot he creators who made this but at least you could've mentioned that this app isn't free, that would've been helpful.